Home Sustainability Birmingham Clean Air Zone Should Set Nationwide Example. “Birmingham City Council has bucked the trend set by other cities across the country to produce an air quality plan that protects the health of both its citizens as well as that of the local economy. 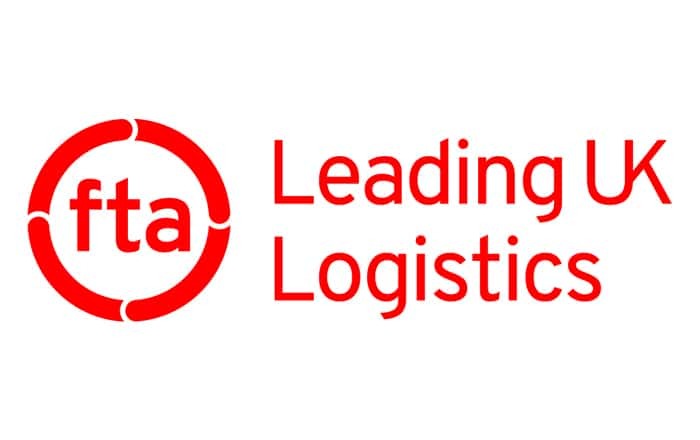 Following a succession of disastrous CAZ proposals in cities including Bath, Leeds and Manchester, which all failed to consider the needs of local and small business, FTA is pleased Birmingham City Council has taken FTA’s advice on board when formulating its plans. By granting a one-year exemption for commercial vehicles currently registered within the Zone or those registered in the wider Birmingham area (exact parameters to be confirmed) which have an existing finance agreement beyond 2020, it recognises the financial burden that prematurely upgrading vehicles places upon local or small businesses.